Get New, Free British English Mini-Lessons Every Day! Get New, Free English Mini-Lessons Every Day! Learn English FAST with a Real Teacher Anywhere, Anytime! Video - English in 3 Minutes #2 - What Do You Do? Intermediate Lesson #1 - No Joking in English at Immigration! Beginner Lesson #3 - Who Is She? Beginner Lesson #2 - Nice Meeting You! Beginner Lesson #1 - How's It Going? Want to Learn English with Easy Lessons by Real Teachers? Ends in 3 Days! Get Your FREE English Learning Gifts for March 2017! 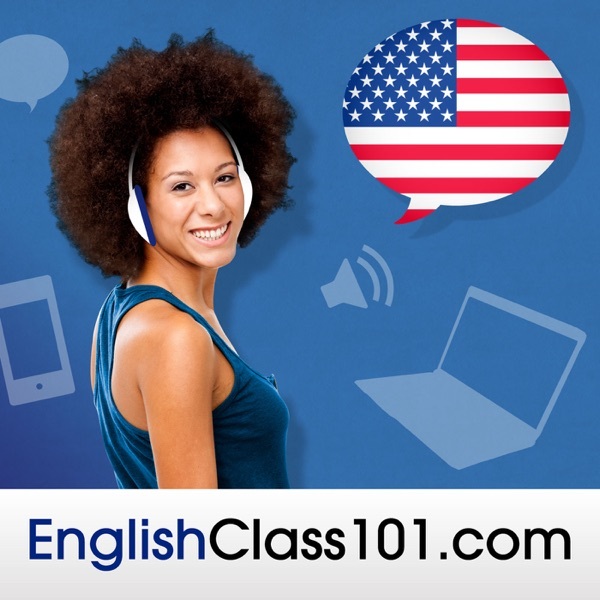 Learn English with our FREE Innovative Language 101 App!